Želim vam lep vikend, drugari! P.S. Ne zaboravite da me zapratite na instagramu @fashion_bord_blog! Have a nice weekend, my lovelies! P.S. 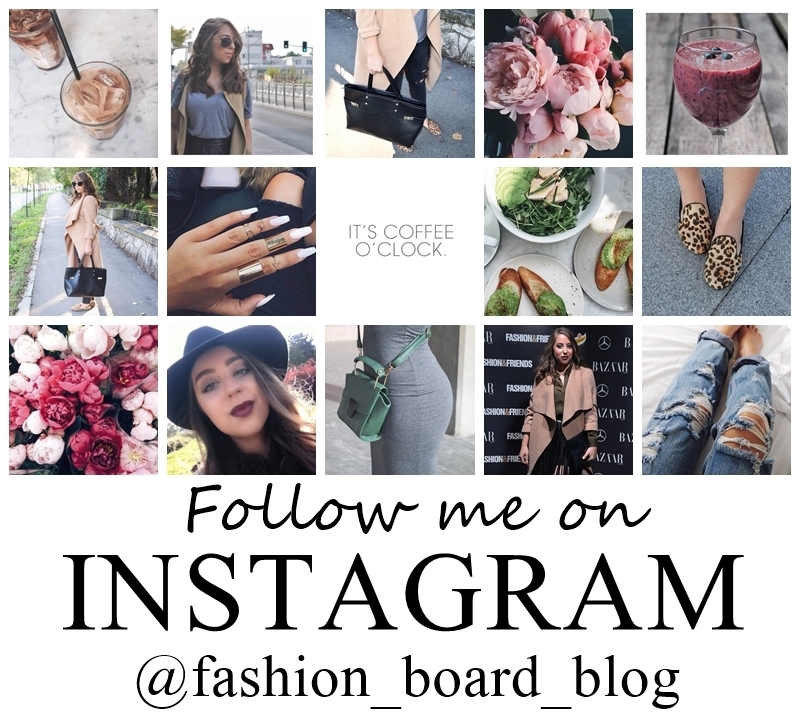 Don't forget to follow me on instagram @fashion_board_blog! You have seriously amazing style! wow all these are so pretty! !